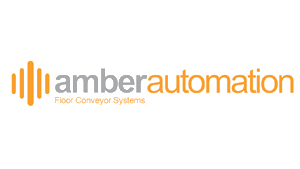 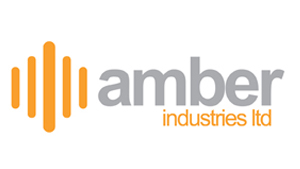 Amber Conveyors is the division of Amber Industries Ltd that manufactures and supplies an extensive range of individual conveyor units or modules. 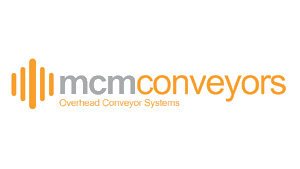 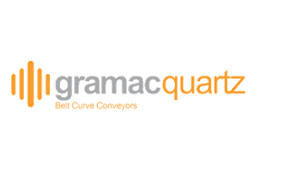 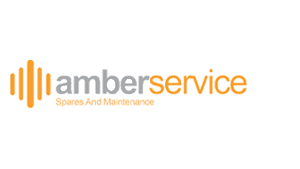 From its factory in Oldham, Greater Manchester it supplies Gravity and Lineshaft conveyor modules, Heavy Duty Roller /Pallet conveyors, Mezzanine conveyors and various mobile conveyor units. 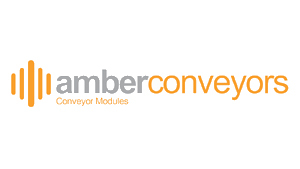 Shown below is an overview of the range of conveyor units Amber Conveyors can supply. 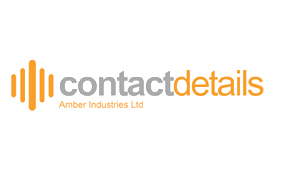 If you don’t see what you need please contact one of our highly experienced sales engineers who will be pleased to assist. 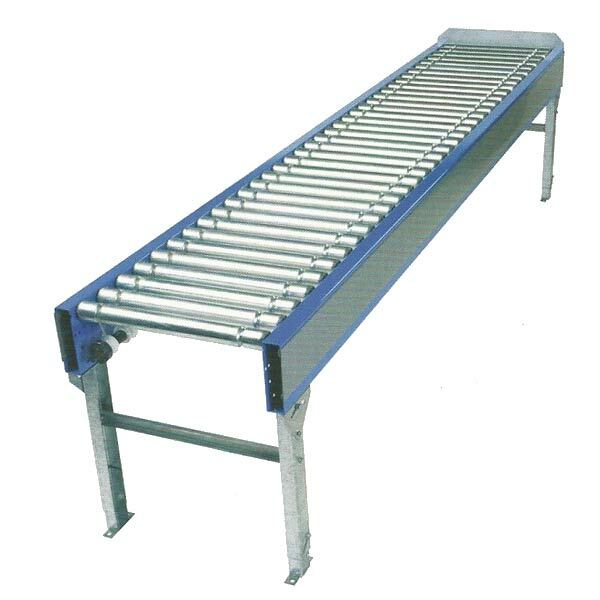 Ideal for picking, production and packaging lines, these fixed conveyors are designed to quietly carry regular shaped unit loads up to 50Kg/metre and to require minimal maintenance. 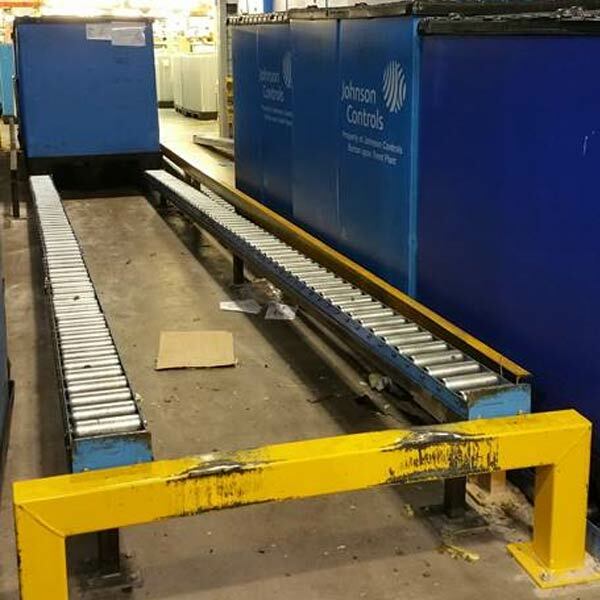 These conveyor modules are mounted on a rigid steel frame fitted with braked castor wheels thereby enabling them to be moved and configured in different layouts to suit varying requirements. 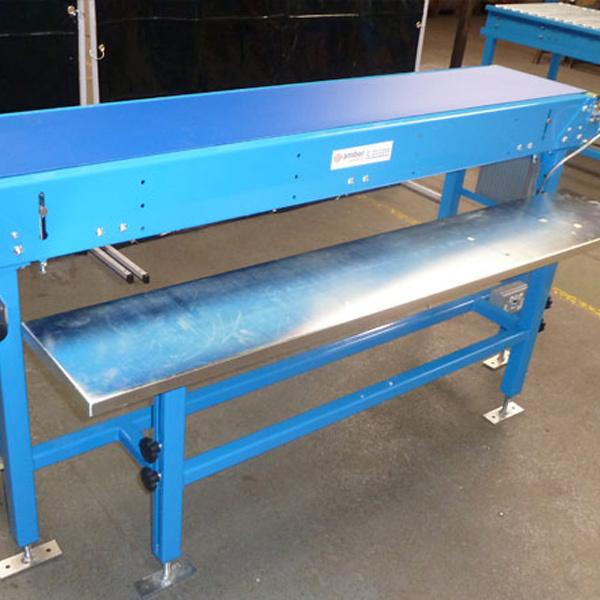 Work/packing tables mounted onto the side of a conveyor make it easy for the operative to simply place the work item onto the conveyor for onward transportation, without having to carry it any distance. 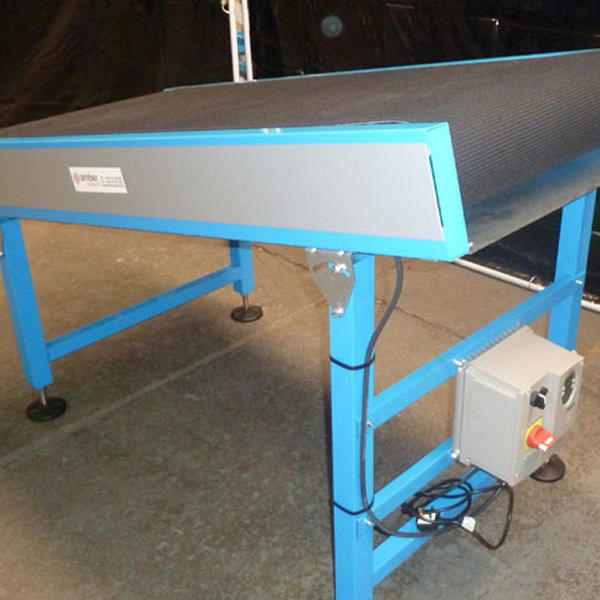 Mezzanine floor incline conveyors are used for moving products between floors within a building. 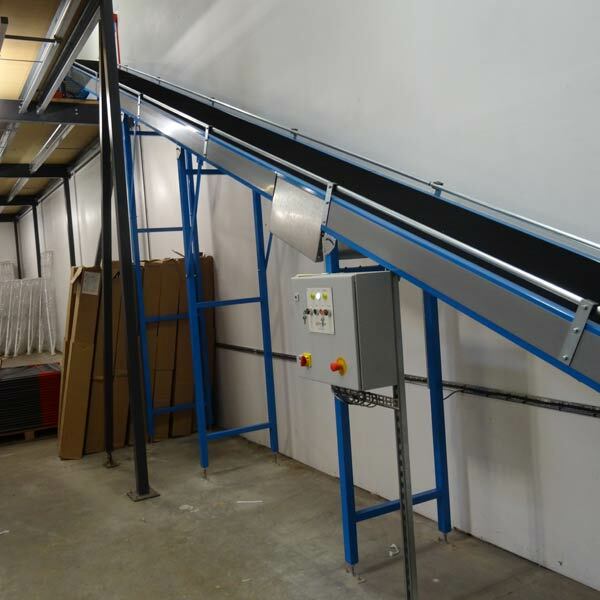 They provide a very cost effective alternative to a goods lift and have the added advantage that they can operate continuously thus giving a higher throughput. 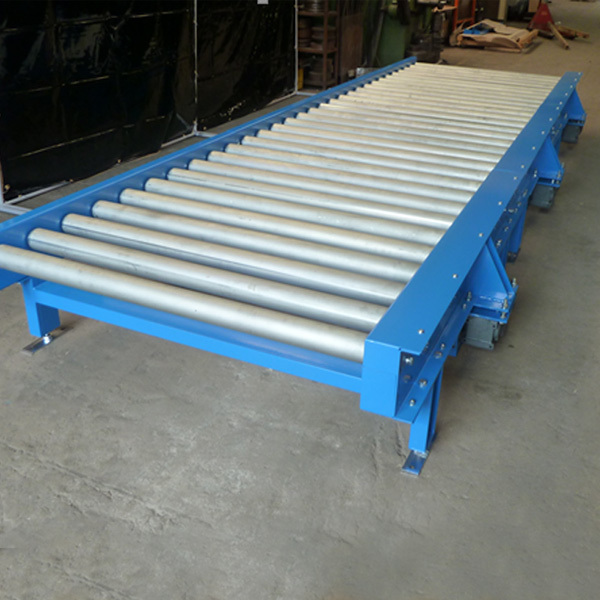 The most robust and heavy duty of powered roller conveyors chain driven roller conveyors are ideal for handling heavy products with flat undersides or on pallets. 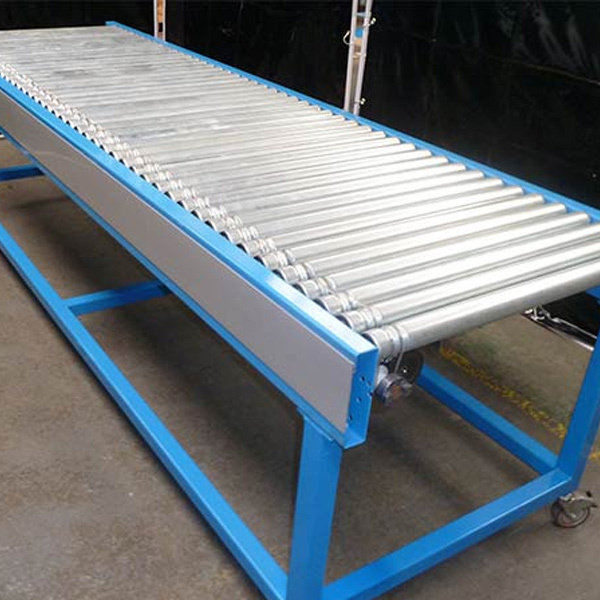 Gravity roller pallet conveyors are the most cost effective means of moving pallets around a building, requiring no power and being very easy to install.